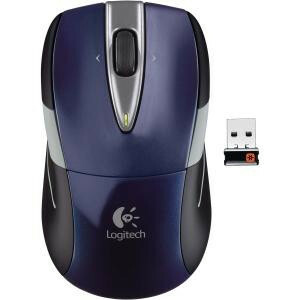 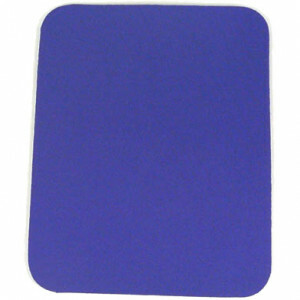 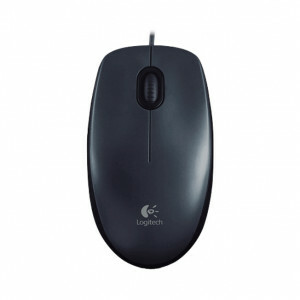 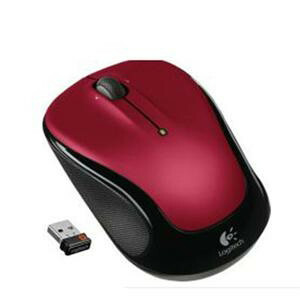 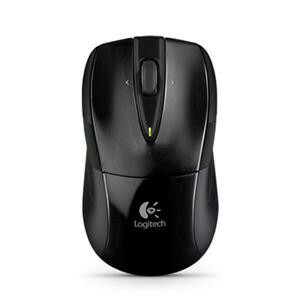 Blue Logitech M525 2.4GHz Wireless Optical Mouse 910-002698, 3 Buttons, Ergonomically Shaped. 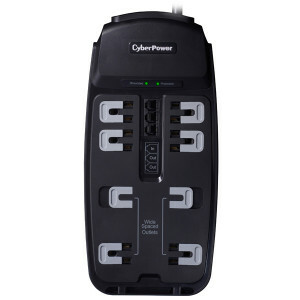 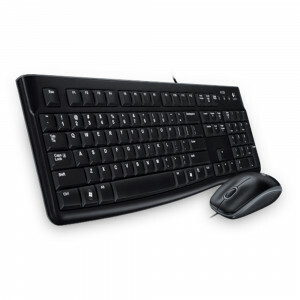 With a sleek, comfortable keyboard and high-definition optical mouse, this durable duo brings comfort, style and simplicity together. 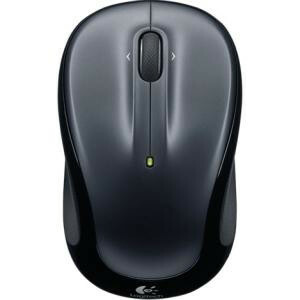 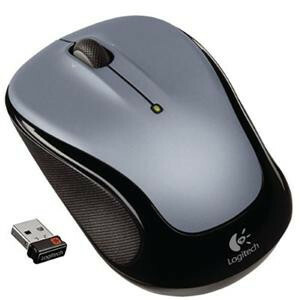 Black/Gray Logitech M525 2.4GHz Wireless Optical Mouse 910-002696, 3 Buttons, Ergonomically Shaped.